Home / News / OFSTED Draft Inspection Framework: Emotional Health – A Missed Opportunity? Wendy Cobb, Senior Lecturer in the School of Teacher Education and Development and Mary Taylor, Head of Programmes at Family Links in the Centre for Emotional Health, discuss the draft Ofsted framework consultation document and how it could affect children throughout their time at school. This week, young IS bride Shamima Begum’s plea to return to Britain with her newborn son has ignited a fierce debate in the media. 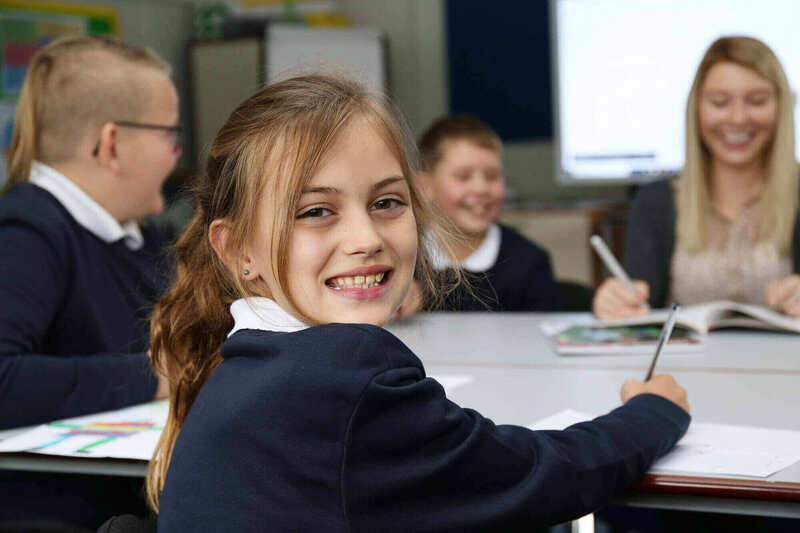 For school leaders, her story puts the spotlight on their accountability, under the draft Ofsted framework consultation document, to provide a culture of safeguarding that ‘facilitates effective arrangements to: identify learners who may need early help or who are at risk of neglect, abuse, grooming or exploitation. The Government’s publication Working Together to Safeguard Children makes it clear that ‘nothing is more important than children’s welfare’ and that includes ‘ensuring that children grow up in circumstances consistent with the provision of safe and effective care’. Everyone who works with children has a responsibility for keeping them safe and that involves nurturing collaborative partnership working with children and families. Alongside the consultation document, Ofsted published a report of the underpinning research. Within the summary of the research supporting judgements around personal development is the finding that ‘school climates that are supportive and nurturing, while also promoting discipline and boundaries, and that actively nurture belonging to school and pupil involvement, show widespread benefits.’ These are approaches that we have been advocating through our shared partnership initiatives for many years. Children’s experiences of a lived relational culture within a supportive school community can also provide the protective factors to counterbalance any adverse experiences in their past, present or future lives. There is though a danger that schools may misinterpret the criteria in the four areas of the new framework and develop behaviour policies that reinforce a focus on respect and behaviour regulation (character/grit) at the expense of promoting positive emotional health for all and a real sense of belonging. The impact of the contradictions between previous accountability guidance on behaviour and mental health provision was highlighted in the recent DfE review of the Mental Health and Wellbeing Provision in Schools where only 27% of secondary behaviour policies (and less than half of primary school policies) reviewed were judged to promote positive mental health and wellbeing. New consultation; new direction? There are signs that we are moving forward but until we make a fundamental shift in the way we promote positive learning relationships within the whole education system, we will continue to argue for a system change. Wendy Cobb is Senior Lecturer in the School of Teacher Education and Development in the Faculty of Education. Mary Taylor is Head of Programmes at Family Links in the Centre for Emotional Health.